All human development is critically observed since they are born. One way of observing this is by comparing the weight and height of a person from the time of their birth. 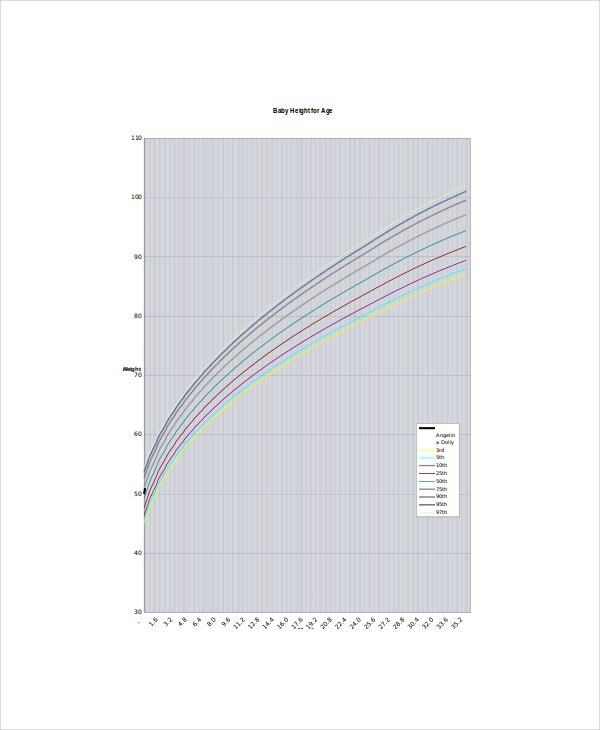 Baby height weight chart will show if there are some abnormalities regarding the growth of the baby by comparing their length and heaviness based on what is the standard measurement; this kind of chart is most commonly used by some pediatric clinics but with regards to the babies’ origin and race. You can also see Baby Weight Gain Charts. Also known as fetal growth chart, this will show the fetal growth inside the placenta for the whole gestational period. It will determine not only the fetus weight but also the mother’s weight at the same time by estimating the age of development length and mass of the fetus. Those details are very significant to know prior to delivery of the baby. You can also see Charts Templates. 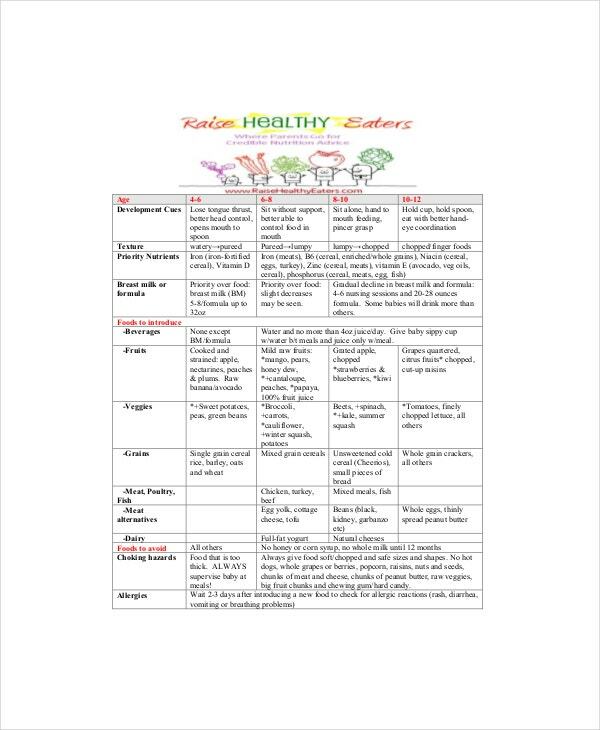 If you are a new parent and both of you do not know how much and how long you should nurse your baby, some of the baby chart might help you with in dealing with these concerns. With baby feeding chart by weight, it can assist you on how much milk and time you should give to your baby based on their age and weight. At the same time, not only the weight increases but the height physically also increases. You can also see Baby Weight Charts. As parents who want their baby to have the ideal weight compatible on their height and age, a baby height weight chart is a useful tool for you. Parents can easily determine if a baby weighs according to his or her height and age and if that average weight is within the standard values. 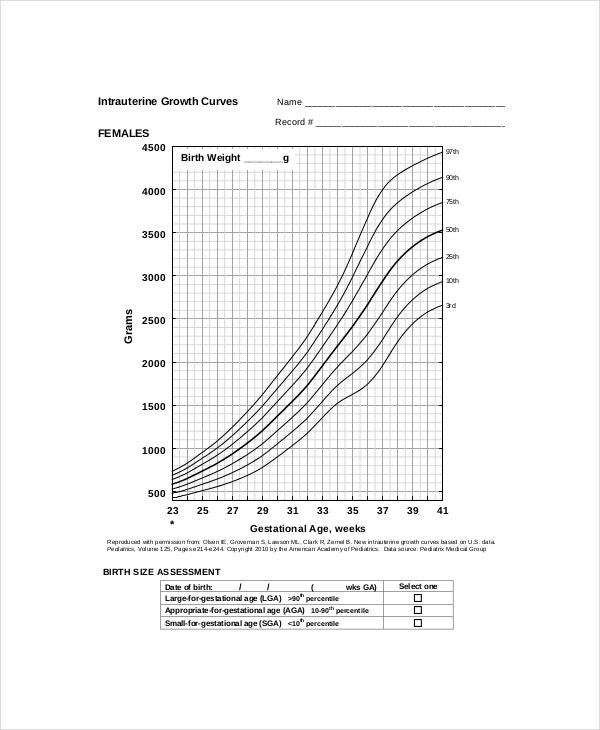 This is possible through baby weight chart for average concerns. You can also see Average Baby Weight Charts. The baby weight percentile chart is an indicator of your baby’s weight and height is compared to others on the same age. 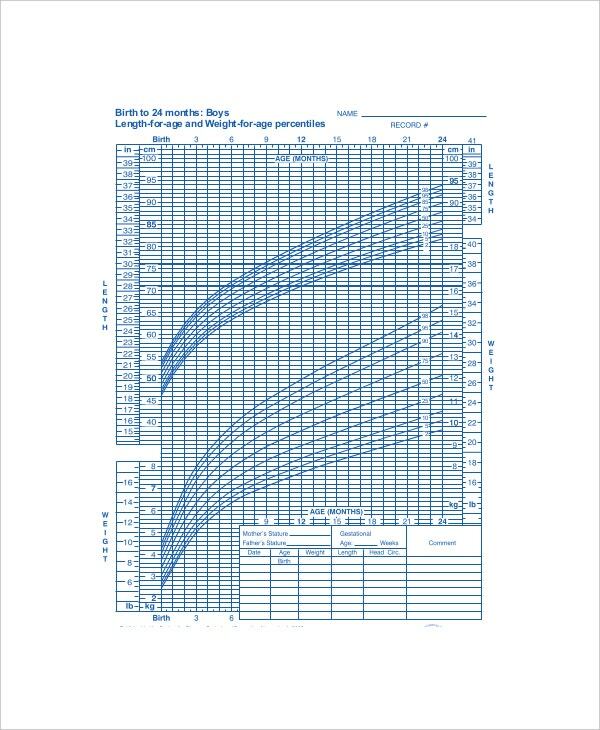 Example is when your baby falls in sixty percent on the curved line of the percentile chart; it means the baby’s weight has the same weight of sixty percent of the same age and gender. When we are born, our bodies adjust and adopt in order to grow and mature. Being a baby is the stage where the times of development will spur exponentially as their bones and lean mass grow based on their health and nutrition intake. As baby’s weight is affected by what they are eating, it is also the physical growth such as the height increases based on their age. You can also see Baby Weight Percentile Charts. For parents, it will help them to closely pay attention to the nutritional intake and medical interventions needed by the baby as they will need more care than the normal individual. The chart will show the needed weight by the baby based on their age of prematurity and the nutritional intake they must receive. You can also see Baby Weight Chart by Month. Any medical professionals will gain insight of how much the baby develops and grows based on the weight versus on the length of the baby. It will show if the baby has delayed growth and if they will be given proper medical attention if there are some abnormalities seen in their weight or height; these factors are indicators for any illnesses that needed immediate attention while the baby is still growing. Charts for baby height weight are helpful for parents and doctors out there even you are at home. You can also see Baby Feeding Chart by Weight. You can search for ideas online or to some medical books that specializes in pediatric care. 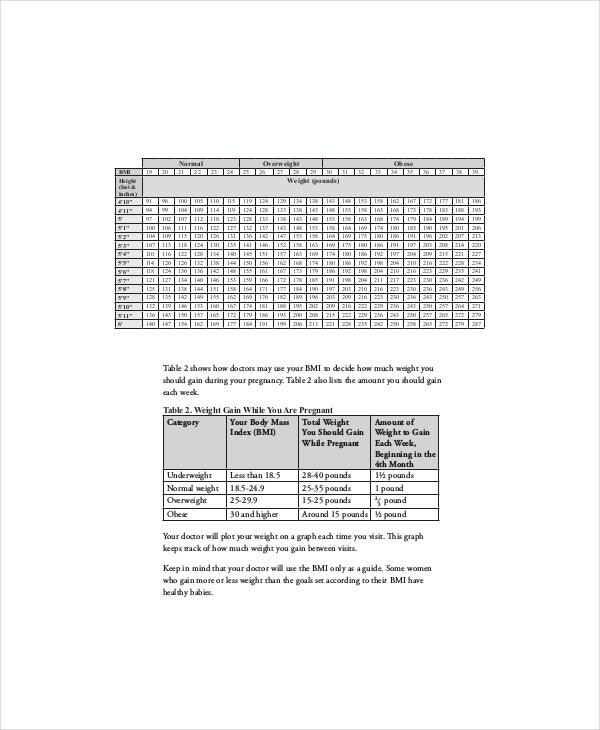 Then you can draft and write all the numbers you have in tabular form or in graph wherever you are comfortable comparing your babies what to the average and recommended weight height of a baby. 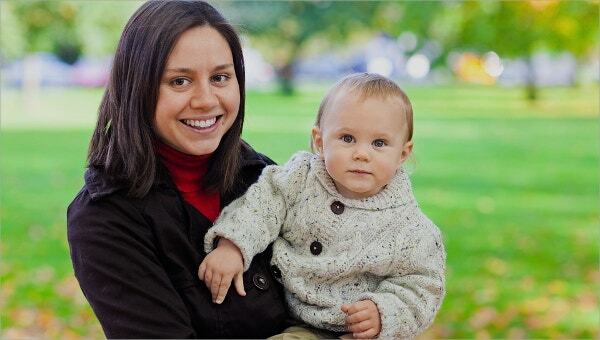 You can put some suggestion part where you can remind yourself of things you should do when you find unusual trend in the height or weight of your baby as prescribed by your pediatrician and by World Health Organization. You can also see Newborn Baby Weight Charts. 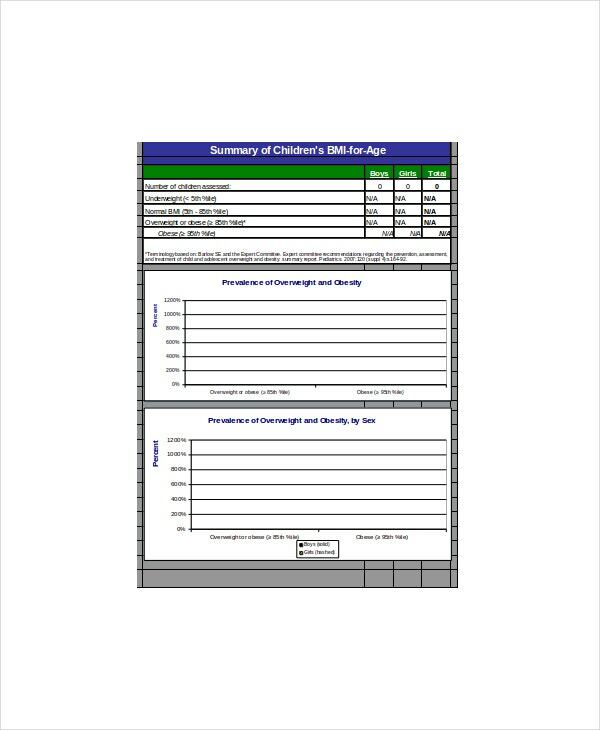 The document will assist any pediatric clinics in assessing their patient’s health status. The tool itself is based on what is recommended to the general people and can be downloaded in Microsoft word, excel and pdf file.